Candidates at the New Hampshire Institute of Politics 2011 Lesser-Known Candidate Forum Monday night. 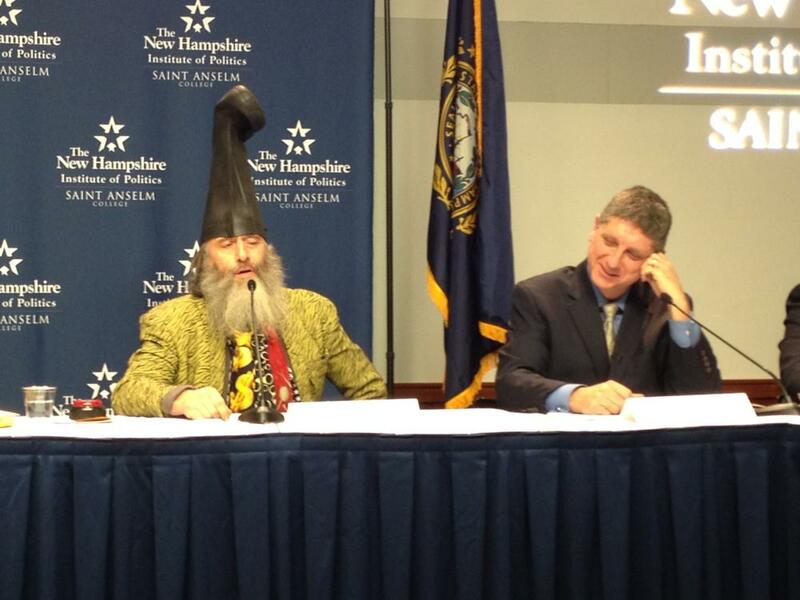 Democratic candidates Vermin Supreme (left) and Randall Terry (right). Our series from along New Hampshire's highway 101 takes us to Saint Anselm College in Goffstown, where the New Hampshire Institute of Politics hosted this year's Lesser-Known Candidate Forum. Anyone with $,1000 can get on the primary ballot in New Hampshire, and that means many long-shot or single-issue candidates choose New Hampshire to make their stand and attract whatever media attention they can get. There are, in fact, 30 Republicans and 14 Democrats on the ballot this year, the most since the 1992 election cycle. Eighteen of them showed up at the Lesser-Known forum Monday night. Radio Boston producer Adam Ragusea was there, and brings back this report. 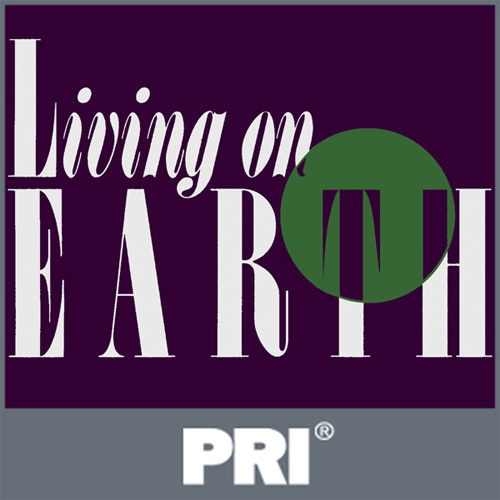 This program aired on December 21, 2011.